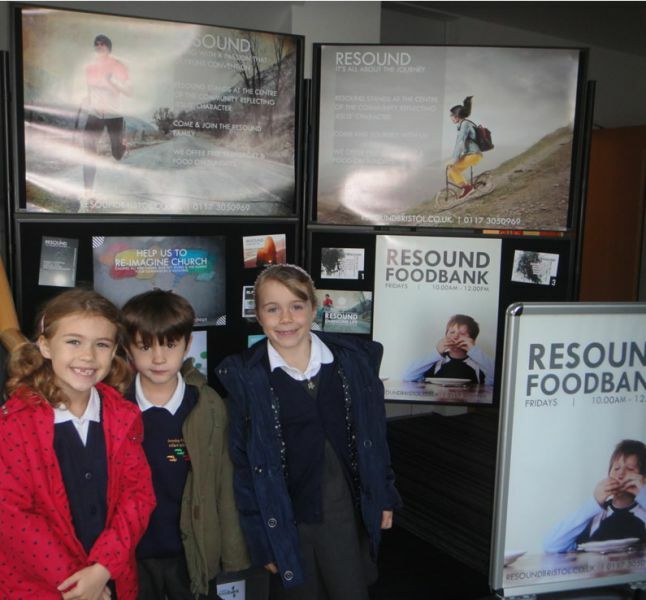 The food collected at our Harvest Assmbley was donated to the food bank at the Resound Church in Mangotsfield. 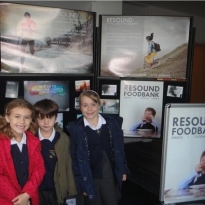 The food collected will be boxed and delivered to local families in need. 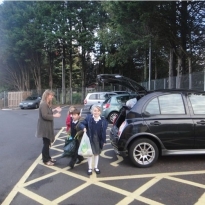 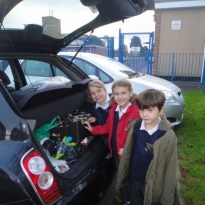 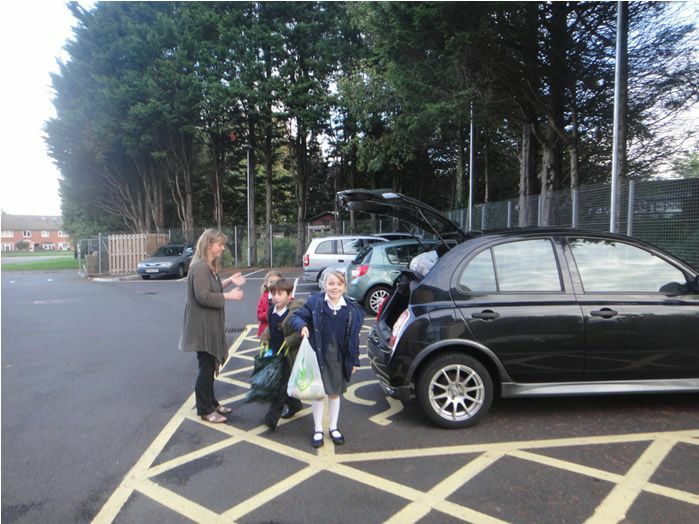 Members of the school council helped deliver the food and were shown where the food is stored before delivery.